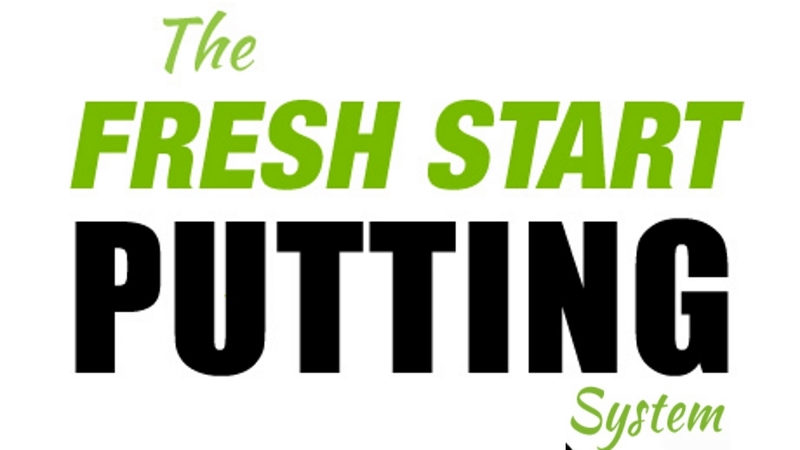 Congratulations on purchasing the Fresh Start Putting system. 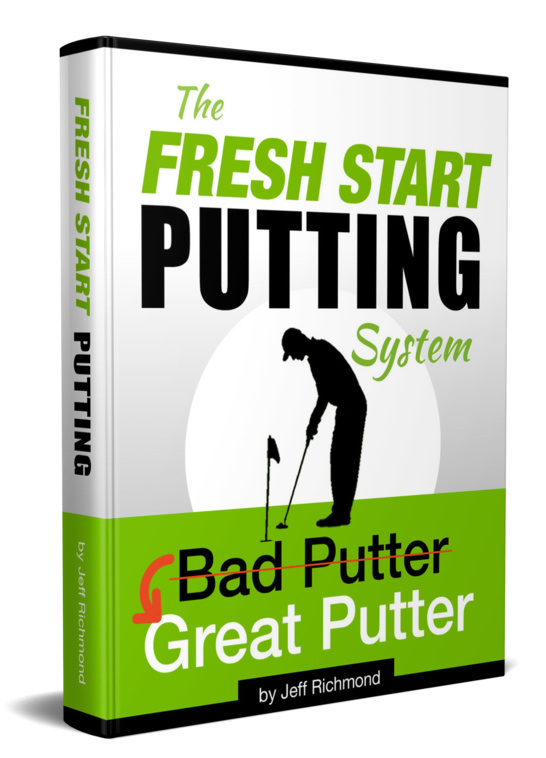 You MAY NOT resell, redistribute, share, or give away this program. It is all Copyright Protected. You may print ONE COPY or save to disk and view on your computer. If you have any problems downloading anything… Don’t panic!! Simply email and we will help you. To Download The 47 Page Program simply right click on the ebook graphic to the left, or right click here and save the file to your computer.